Plot – Follows six separate stories set in the American Wild West. Excitement was ripe when the world first found out about The Ballad of Buster Scruggs, as it appeared as though critical darlings the Coen Brothers were entertaining into the TV game with a six-part Netflix mini-series set in the Wild West. 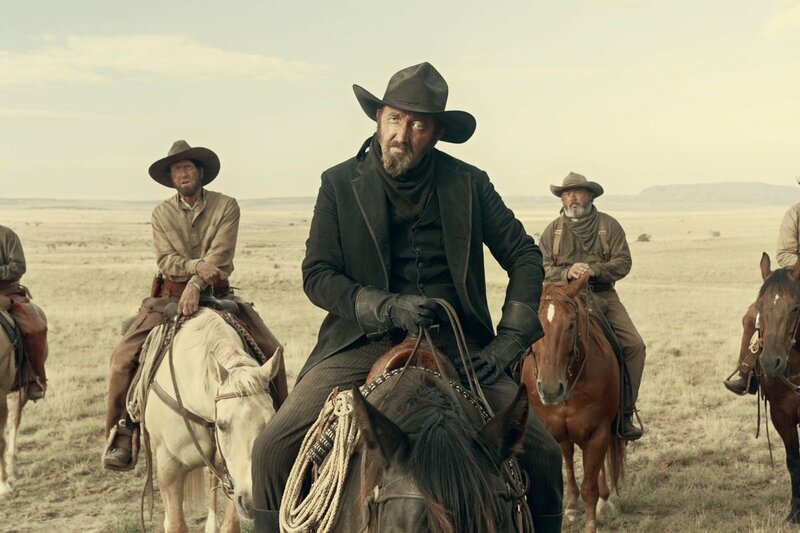 While it never was the case that the Coen’s were aiming at a TV event, it didn’t dull the excitement as a return to the west by the Coen’s is an appealing thing indeed considering the success they’ve had in the space with the likes of No Country for Old Men and True Grit. 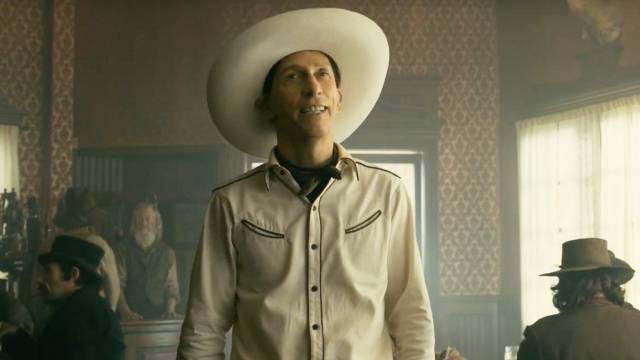 Launching on Netflix last week, here’s a rundown of how the Coen Brother’s anthology event fairs over its six chapters. The most comical and violent of all the chapters, Ballad focuses its attention on Tim Blake Nelson’s singing/guitar playing gun of the west venturing into a new town facing off against a collection of opponents. It’s a well-filmed segment and Nelson is always a joy on screen but this feels like a rather pointless and not overly funny experiment that starts things off rather rocky. 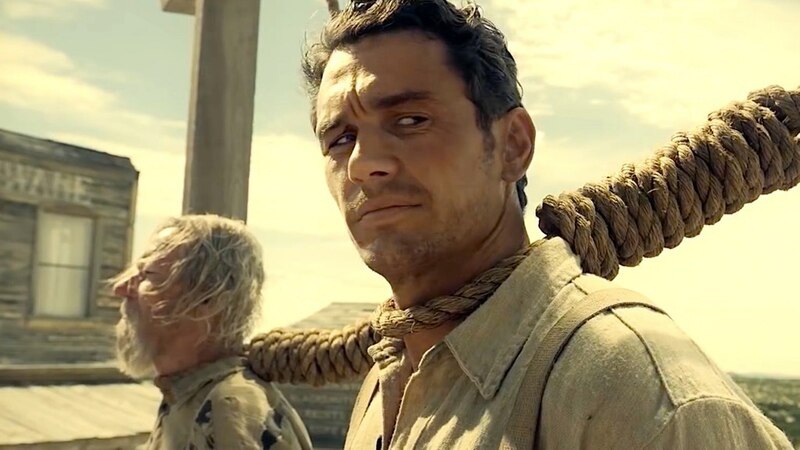 It’s a shame this James Franco bank robber segment fell straight after the first episode, as when watched back to back its almost enough to make you think the Coen’s have lost the plot with this venture. While featuring a scene stealing Stephen Root as a hyperactive but well prepared bank attendant, this is another violent/comical take on the wilds of the west but it feels slight and rather pointless, ending on a particularly dull note. If you thought the Coen’s had lost any of their weirdness or odd flavourings then Meal Ticket should be a good reminder that’s not the case. 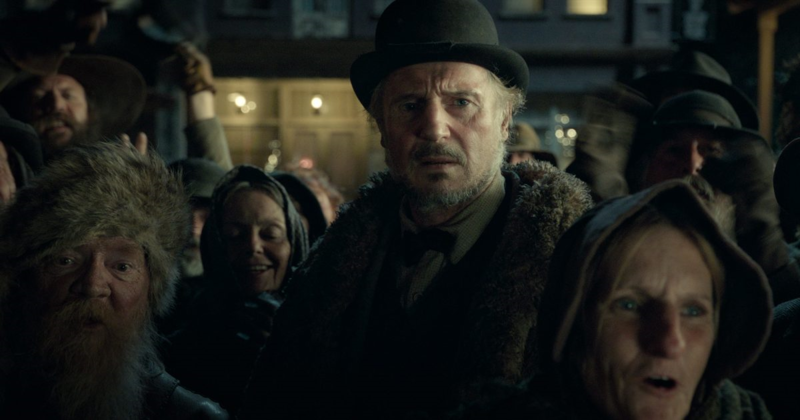 Featuring Liam Neeson as a traveling showman that’s main attraction is an orating man with no legs or arms, Meal Ticket is a sombre, macabre and depressive little tale that finishes with one of the Coen’s bleakest endings, this isn’t ground-breaking stuff but it’s a big step up from the first two chapters. The most visually captivating story of the bunch, Canyon features an on song Tom Waits as a singing elderly prospector who finds his own little slice of paradise that may just provide him with the find of a lifetime. A quiet and enjoyable little journey, this is one of the most accessible and easy to watch segments of the film. The longest and most fleshed out of all the chapters, The Gal Who Got Rattled would’ve made for a great solo film in its own right. 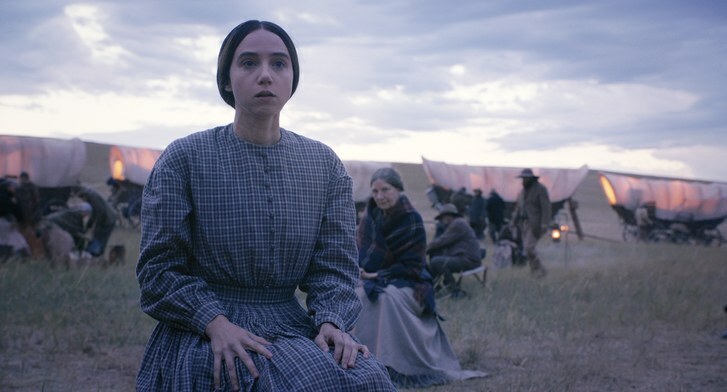 Combining all the best elements of a Coen Brother’s film, the tale that centres on Zoe Kazan’s quietly spoken single lady Alice Longabaugh on a wagon trail through the dangerous wilds of the frontier is a moving and confronting one. Beautifully filmed and well played by its performers that includes Bill Heck as kindly wagon trail hand Billy Knapp, this is a highlight of the film featuring a memorable and moving finale. 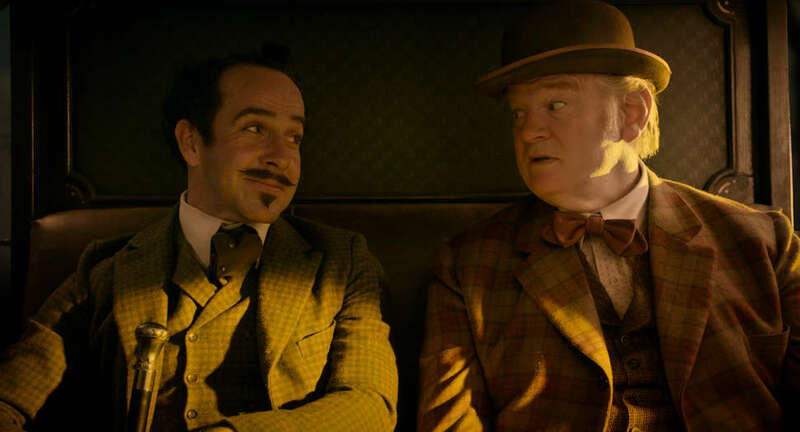 A more supernatural take on death in the Wild West, this stage coach set chapter which features everyone’s favourite Irishman Brendan Gleeson is a talk heavy but creative little exercise. While not ending things off with a bang, the quiet contemplations make for a fitting enough end coda. 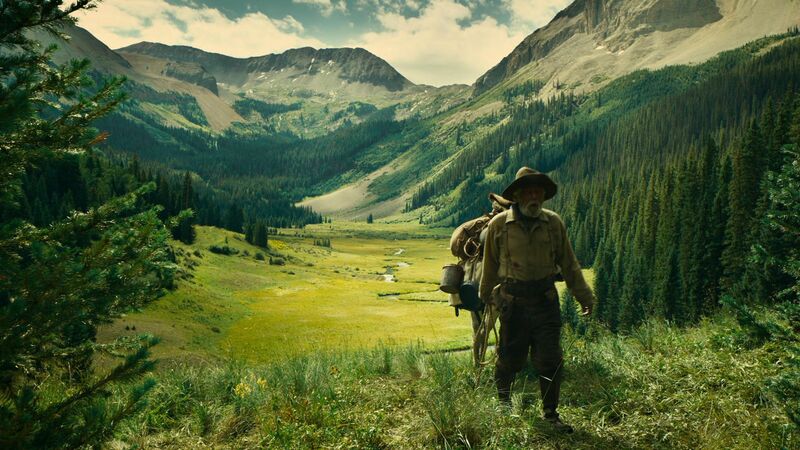 While eminently watchable, The Ballad of Buster Scruggs feels like a rather scattered Coen Brother’s exercise, that whilst typically well-filmed, written and acted, feels like a middle of the road experience. 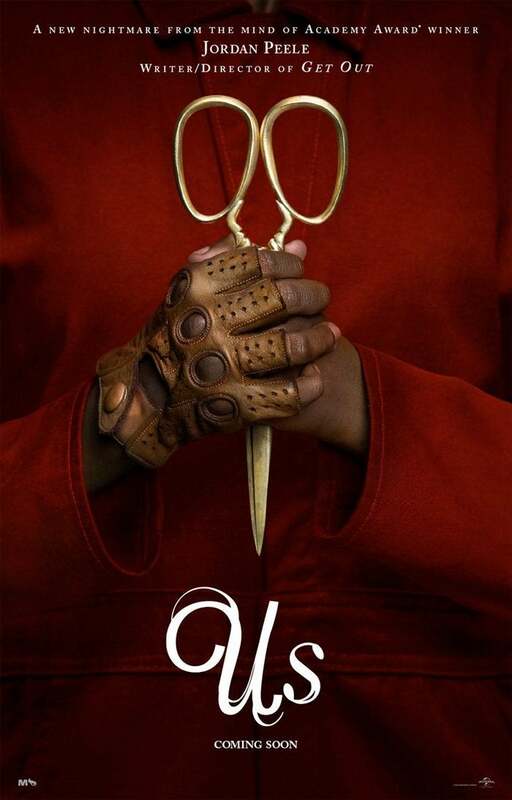 Filled with what seems like too many left-over ideas that don’t feel worthwhile, you can’t help but feel this is yet another Netflix original that’s missed the mark. Still check it out, I know a fair few people that have really enjoyed it but I judge the Coen’s to a fairly high standard and I felt this was very slight. You guys are being a bit harsh. Meal Ticket and All Gold Canyon are masterpieces. The opening film is terrible but the rest is pretty strong stuff. I judge the Coen’s pretty harshly mate, because they’ve done so much good. I don’t think the film is bad, but its far from highly memorable. She was really good in this mate, her chapter was great. She’s a great young performer. I actually loved this film! But not until I realized the themes tying the segments together. 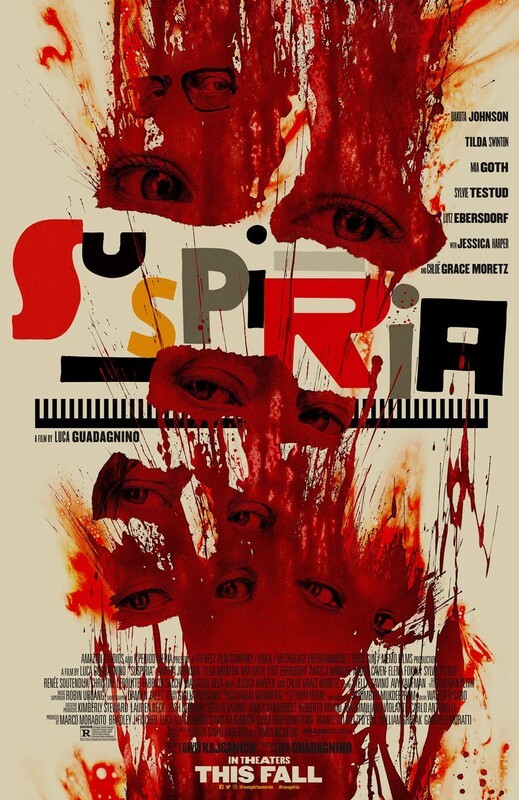 I found it entertaining and lovely to look at, but was certainly not enamoured with most of the plot lines and execution, it was an easy watch but I judge the Coen’s to a fairly high standard. 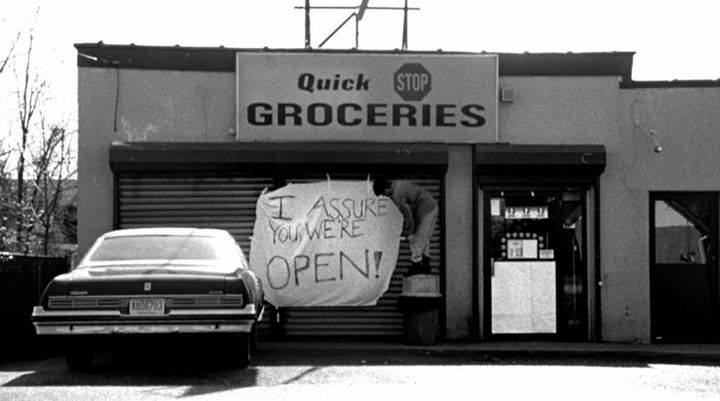 Oh, I also hold them to a high standard. I think they met it though. When I was younger, I read probably 100 short story compilations by various authors, like O. Henry and Louis L’Amour, and this perfectly replicated, in film form, everything great about that kind of reading experience. Their attention to detail is, as usual, incredible. And I found that this hits so many different areas of Western genre so well, bringing them together under one central theme. I felt it did hold up to the standard, but I didn’t until I got on board with those 2 things I mentioned, so I can understand if it left some people feeling unsatisfied. Some great thoughts there mate. I think the film looked brilliant and had some great segments, I just can’t help but feel there wasn’t anything making this experience as a whole memorable, something that usually doesn’t occur with a Coen Brothers film. I get that. My intense love of the Western genre contributed to me feeling differently. Have you seen Hostiles? That was one of the best new westerns I’ve seen recently. I haven’t actually seen it yet but will soon. I was a big fan, be keen to hear what you think! As soon as I watch it, I’ll let you know!